See at a glance which recent issues of Primary History cover which topics. Darker blue means the topic is covered in more than one article. SoW = Scheme of Work. 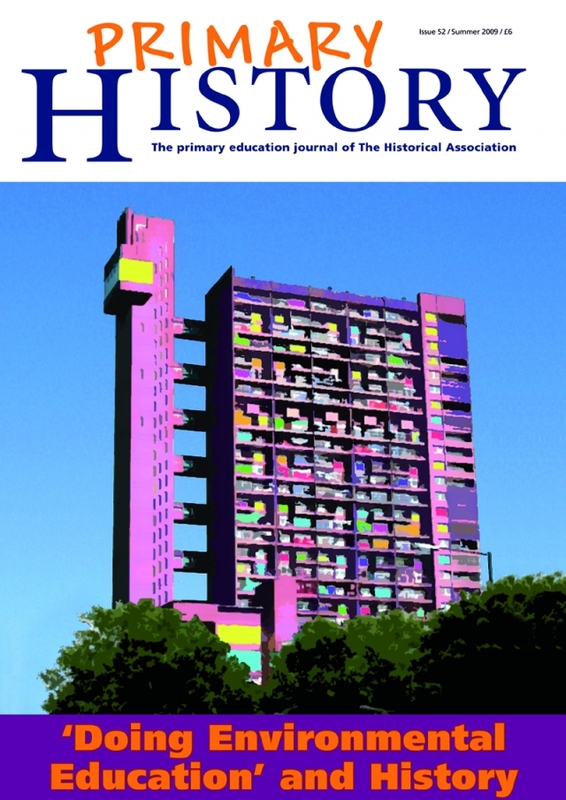 All editions of Primary History magazine can be accessed here (requires Primary Membership).